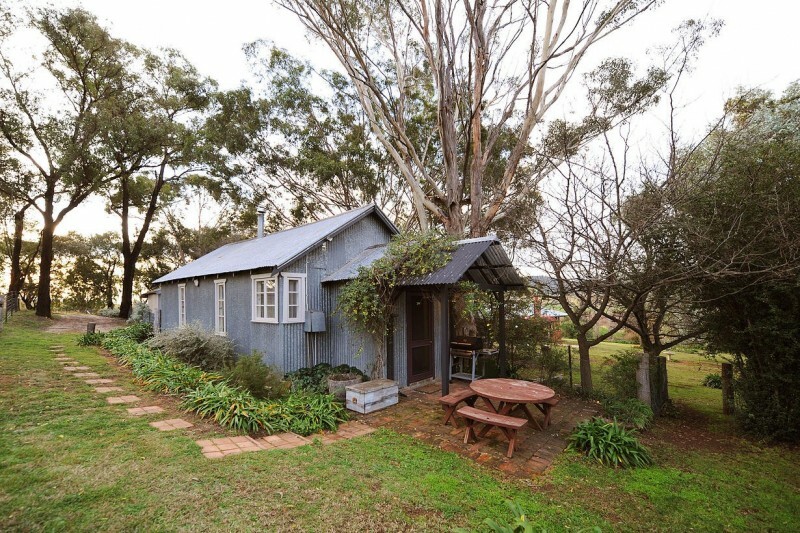 Looking for a premium and private accommodation in Mudgee? Come and fall in love with the space and privacy of your own 70-acre property located just 10 minutes from town. Our accommodation can sleep up to 14 with existing bedding - perfect for group bookings when booking all three available properties. 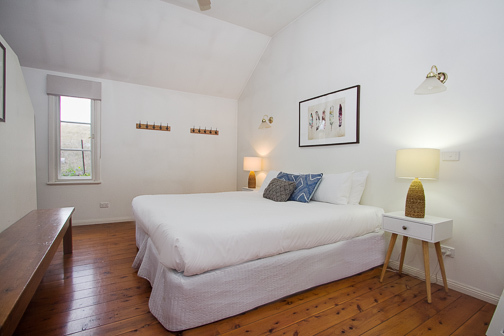 Separately you have Harrowfield Homestead (4 king rooms), The Grove (1 king and 1 queen room) and The Church (1 king room). All three offerings have their own private entry and yard, ensuring privacy when booked separately. 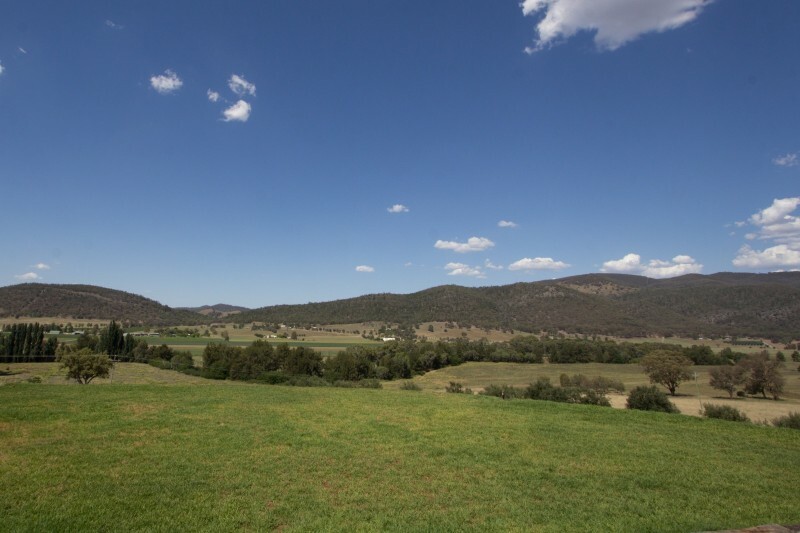 Stay in Mudgee is set on 70 sprawling acres comprising lucerne flats, Cudgegong River frontage and grazing country where you’ll often see sheep, cattle and horses grazing. 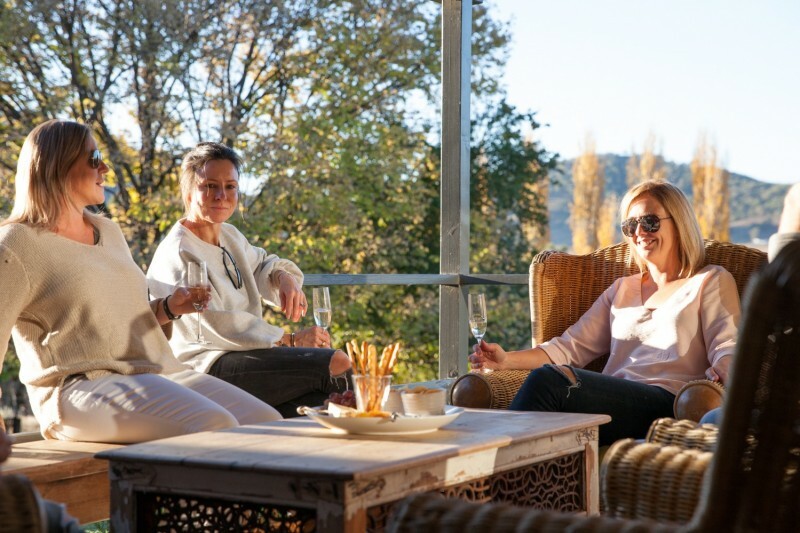 Our property features a large in-ground swimming pool, tennis court with lights, great views, loads of space, an outdoor dining area that is very conducive to long lunches, nespresso coffee machine and T2 teas.